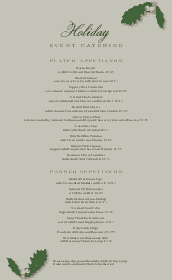 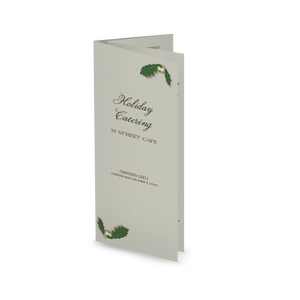 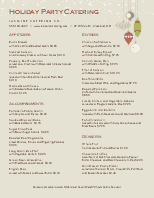 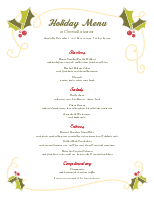 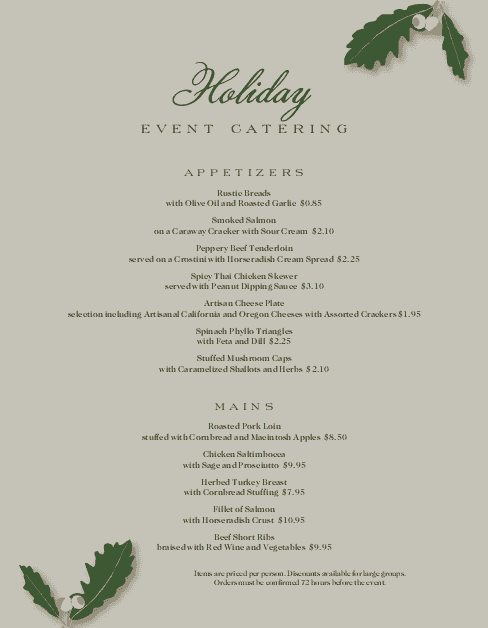 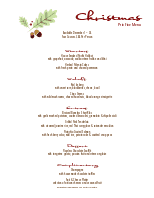 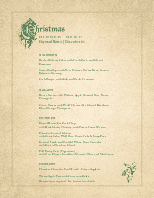 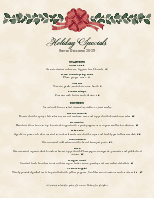 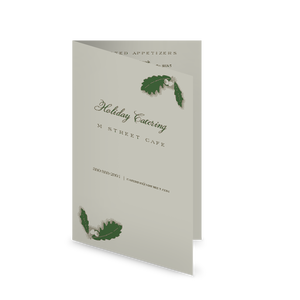 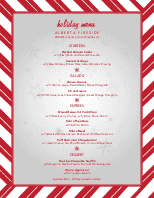 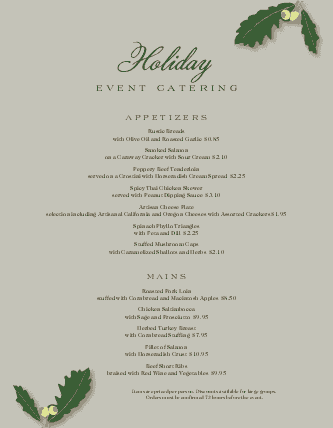 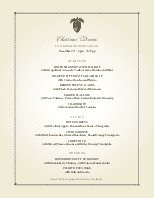 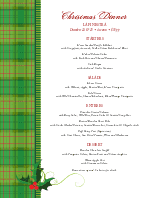 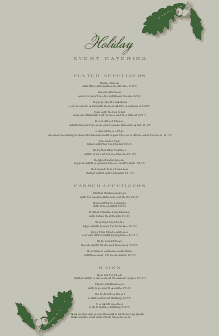 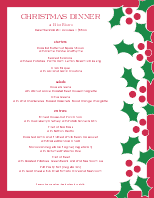 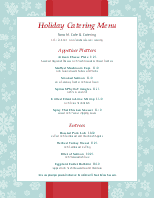 Create a beautiful holiday catering menu with this gray template accented with green holly leaves and white berries. 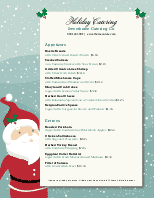 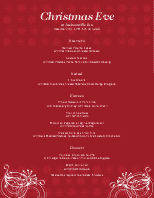 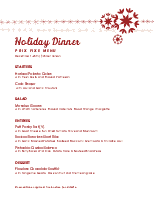 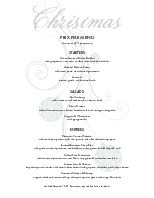 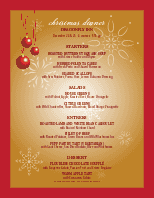 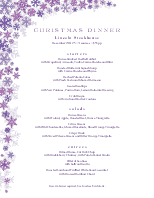 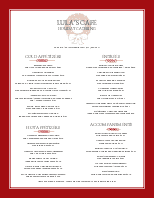 The design is ideal for autumn or winter specials, Thanksgiving dinner or Christmas parties. 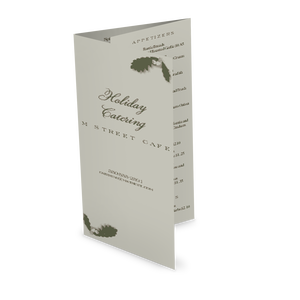 Available in several paper sizes.